February 2019: Myriam Agnel visits from the University of Orleans. Myriam will spend three months at Princeton as a visiting student student research collaborator (VSRC). Her research examines the nano-scale structure and chemical properties of Fougerite (a.k.a green rust) an important anion exchanger in anoxic environments. January 2019: Avery Agles joins the lab! Avery holds a Bachelor's in Chemical Engineering from Georgia Tech. He joins the lab as a PhD student in Chemical and Biological Engineering. January 2019: Workshop on Transport in Complex Materials at Princeton. Ian, Sujit Datta, and Andrej Kosmrlj hosted a three-day workshop at the Princeton Center for Theoretical Studies (PCTS). 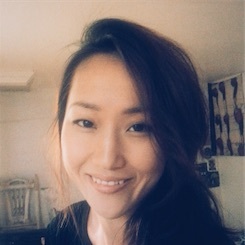 September 2018: Emily Sun was named a PECS scholar and elected as Editor-in-Chief of Highwire Earth, a science blog run by the Princeton University community. 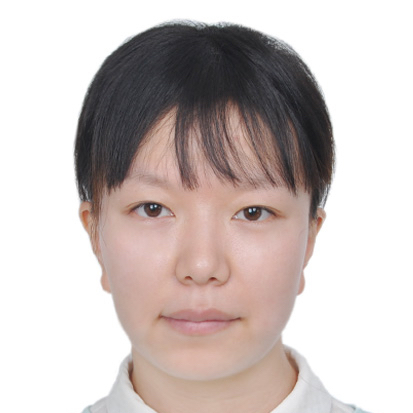 September 2018: Xiaohan Li joins the lab! Xiaohan graduated from Peking University with a Bachelor's in Energy and Resource Engineering. She joins the lab as a PhD student in Civil and Environmental Engineering. August 2018: Michael Holmboe visits from University of Umeå. Michael will spend two weeks in Princeton. His visit was captured by the Princeton SEAS communications office. August 2018: Alex Fernandez-Martinez visits from the University of Grenoble. Alex is a CNRS Scientist in Grenoble and an expert in neutron and X-ray studies of mineral-water interfaces. July 2018: Lynn Zheng visits from Imperial College. Lynn will spend three months at Princeton as a visiting student research collaborator (VSRC). Her research focuses on links between the wetting properties of mineral surfaces and the stability of adsorbed water films. 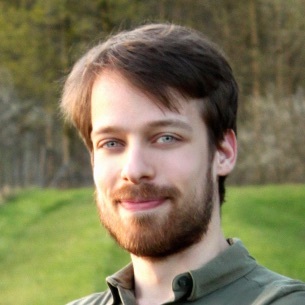 May 2018: Bastien Wild joins the lab! Bastien has a PhD in Earth Sciences from the University of Strasbourg. He joins the lab (as well as Prof. Claire White's Sustainable Cements Group) as a Distinguished Postdoctoral Fellow of the Andlinger Center for Energy and the Environment. April 2018: Greeshma Gadikota wins the Best Paper Award at the 2018 Annual Meeting of the Carbon Mitigation Initiative for her 2017 paper in Journal of Physical Chemistry C.
Greeshma Gadikota's paper in J. Phys. Chem. C examines the solubility of gases (CO2, CH4, H2, noble gases) in nanopore water.